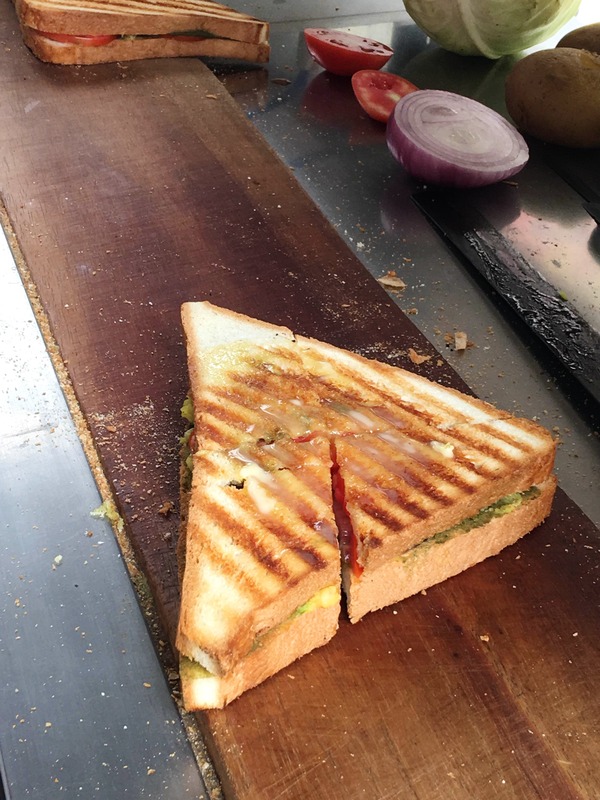 The crunchy and flavourful sandwiches at Modern Sandwich Stall right outside Raja market. Close to Neel Kamal Sweets, this stall is super popular and always busy. They do a couple of variants of the standard grill veg sandwich with a green chutney and mashed potatoes that adds the real flavour. They should add some beverages to their menu. Also, there's no seating arrangement as this is a small stall on the footpath.